Start with understanding the term itself. Scientific articles, books, dissertations, dictionaries etc. will help you to get the point. A little advice: use the highlighter and/or make notes while looking for information – this will help you to save time while writing your biodiversity essay. However, here is the basis which you actually need to complete such an essay. Biodiversity should be viewed from the point of view of Ecology. This branch of biology uses quantitative methods based on the construction and functioning of natural and human systems. Wildlife that surrounds humans is not an indiscriminate, random combinations of living beings. It is an organized system of organisms that has developed as a result of evolution. The central problems of ecology can be the population dynamics and mechanisms of regulation. They disclose the importance of the participation of population (competition for food) and biocenotical (predators, parasites, pathogens) mechanisms. You can read more about biodiversity here. To write a relevant essay you can make an investigation about one of the species or about the ecosystem of some region. Your task can also deal with the environmental problems and their features, causes, effects, and solutions. To make your point stronger, support it with research results or evidence. The branch of science which explores the underappreciated role of variety of species within ecosystem is called the ecology. Modern ecology consists of various branches of science. The basis of the it is a biological and geographical knowledge. So, first of all, you have to be good at biology and geography to make your essay paper perfect. Nowadays ecology also includes natural sciences, exact sciences, humanities and social sciences. Such kind of links will help find ways for future world’s development and new methods of preserving the planet’s biosphere. Currently, ecology is divided into following branches: bioethics, bioecology, geoecology, technical ecology, social ecology and space ecology. The subdivision of the modern ecology is represented by the following elements: general, special, and applied ecology. In such a way, the biodiversity can be differentiated based on components of ecology. Every element of it explores the particular kind of biodiversity. General ecology studies the fundamental problems of structural and functional building of ecosystems and explores the interaction of biological systems at various levels of integration with each other and the surrounding world. Special ecology explores patterns of functioning ecosystems, specific features of species, populations of different species of organisms, or groups under the specific conditions of the surrounding world. Applied one clarifies influence of the environmental factors on the biological systems and is aimed at resolving mainly practical issues. Models of production and consumption that have developed in the world no longer meet the conditions of normal coexistence of man and nature. Until the development of the global environmental and closely related to the social and economic crisis that now threatens the existence of our civilization, led to two "explosions." A demographic one is a sharp increase in the world population over the last century. The second is the industrial and energy one. They caused a catastrophic resource consuming and the enormous amounts of waste dismissing. These factors determine the connections between society and nature, what should be the attitude of the human community to the world of nature, how to adjust the production and consumption of sources. It is also possible to create your essay paper about the danger for the existence of variety in the life of the world. The choice of specific issues, problematic questions, points for discussion on this particular topic is so wide, that you can get lost choosing. Probably this is caused by the high level of actuality of the issues. For example, planetary biodiversity, marine ecosystem, botanic gardens and how they contribute to saving the nature, the impact of humans on the climate and others. Actually, there are a lot of issues on saving our nature, so you can choose any of them in this context. The topic of your biodiversity essay paper can also be related to the global biodiversity crisis caused by humanity. So, it is important to choose the topic which will fit you the most, because this can make the initially difficult task much easier. 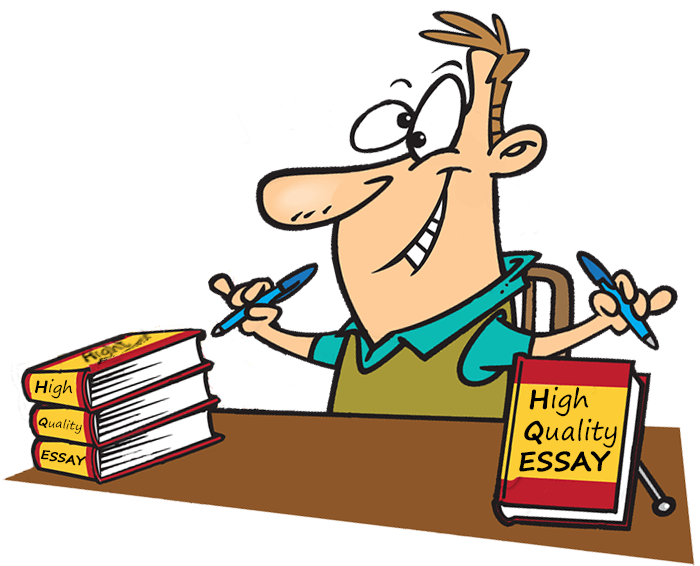 What Type of the Essay Should You Choose? There are few types of essays on biodiversity that you could write about. If you want to provide some clues for solving an environmental problem, you should choose the proposal essay. What about choosing the recycling as your topic? It saves the resources and makes Earth cleaner, so writing on it and paying attention to this issue is already a contribution to its solution. If you have some thoughts about various environmental processes, you should write an opinion essay. You can write about your views on the overpopulation. If you want to make readers think the way you are thinking, you have to choose a persuasive or argumentative essay (there is a slight difference in writing style of those ones). If you need to classify the species or various types of the climate, you should use the classification essay.